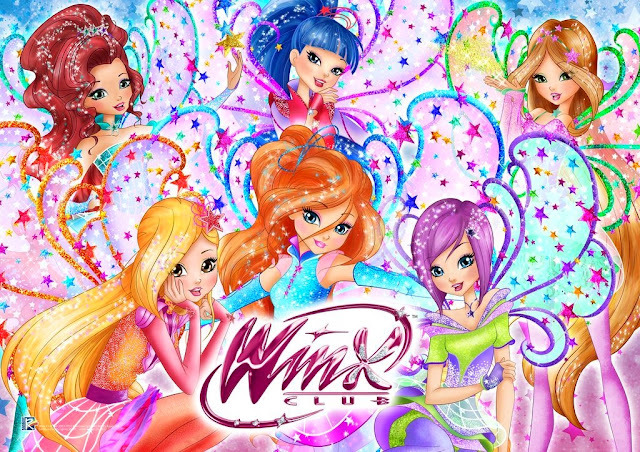 Home / 15 YEARS OF WINX / Eventos y concursos Winx / Celebrate Winx Club 15th anniversary with the official hashtag contest! 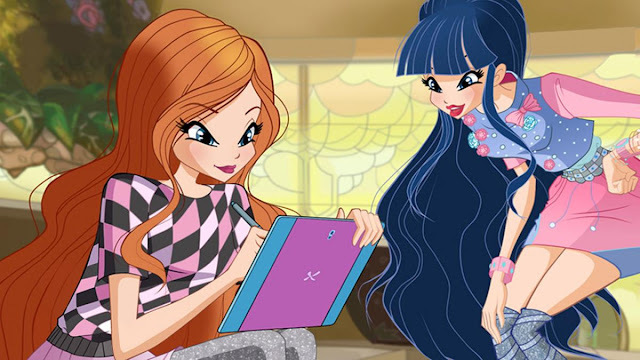 Celebrate Winx Club 15th anniversary with the official hashtag contest! Fairies! 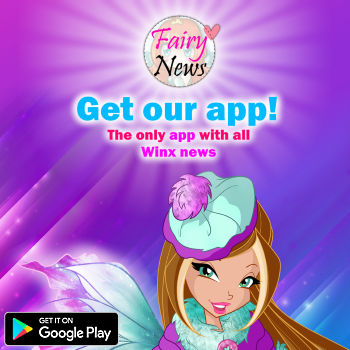 Our birthday is coming... it has been 15 years of fairylicious magic and friendship, isn't that true? Celebrate with us, joining the "#15years hashtag contest"! How? Send us your hashtag suggestions by commenting on this article and the posts you find on the official Facebookand Instagram pages. When? You can participate from today and until December 14th 2018! Prize? The selected hashtag will become one of the official hashtags of all the posts celebrating our 15 years. Let your imagination run wild (you can participate more than once and entries are accepted from any country, but the proposal must be international)!